Being a writer can be rewarding. There is a feeling of satisfaction you get when you finally write that one post that goes viral or you get that feedback from someone telling you how much your words touched their lives. Those are awesome moments. But there moments that are not too awesome, when the struggle is quite real. Getting people to understand that you are not just loafing around. Honestly, if we get a penny for how many times people thought we were ‘jobless’ and had all the time in the world to do nothing, we’d be rich by now. 2. Spending precious minutes just staring at a blank word document. The deadline is looming. You know it but the words are not just coming out. You stare at the blank screen hoping, through some form of miracle, that the words will automatically appear in that word document. The struggle to write! 3. Justifying why you should be paid a certain amount. Isn’t it just to write a few lines of copy? An ordinary blog post costs that much? “If it was that ordinary, why don’t you write it?” Sadly, we can’t say this to any client. You just smile and try to justify why it costs that much. 4. The moment you ask yourself “What exactly am I doing?” This moment comes in the life of every writer when you realize your peers are way ahead of you and it looks like you’re barely getting by. You begin to question this whole writing thing. 5. Waiting for that big moment when you break even. The joy of every writer; the moment when you actually smile to the bank. The moment when one check settles your bills for the next three months. We all look forward to such moments. Hello Sparkle Writers. How is your week going? Have you written anything new this week? We sincerely hope you have! Another episode of The Writer’s Diary with Adedoyin Jaiyesimi is up on our Youtube channel and we know you will love this episode. Adedoyin Jaiyesimi talks about knowing your audience in order to tailor your writing to meet their needs. This episode is a must watch especially if you want to write posts that will attract huge amounts of traffic. 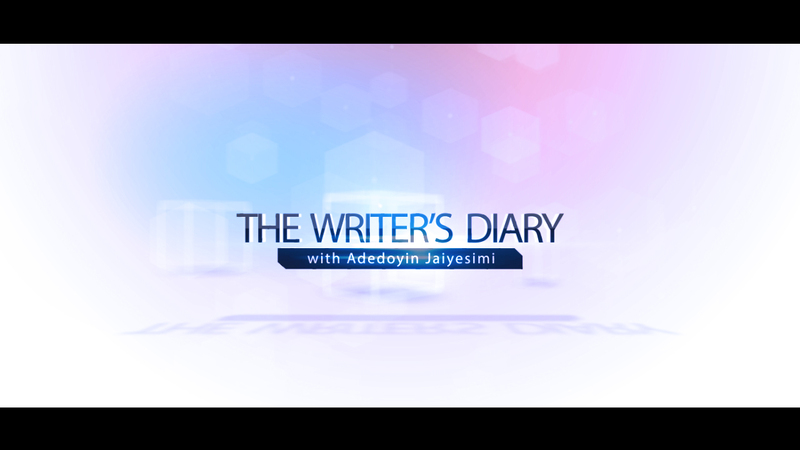 Enjoy episode 5 of The Writer’s Diary with Adedoyin Jaiyesimi. Look for a story in everything. The good and bad moments of life form great content for writing. Even the most mundane moments can bring about the best piece of writing. So be observant. Turn the events of life into writing. Even bad experiences can lead you to write something outstanding. Keep learning. The world of a writer is beautiful but that world can remain stagnant if you fail to learn and grow. You must expand your mind; learn new skills, travel to new cities, meet new people. Broaden your horizon. It will show in your writing. You will be inspired to write new stories from fresh angles. Judge less. This is very useful especially for those writers who are perfectionists. You edit and cancel until you get the perfect draft. The problem is you still end up criticizing the finished work. You know what you need to do? Be less critical of yourself and your work. Constant self-criticism will limit your creativity. Get better. While we don’t want you to criticize yourself excessively, we do want you to get better as a writer. No writer ever gets to the point where they have perfected the art of writing. There is always room to improve and get better. Go for writing classes, ask for feedback from experienced writers, read blogs like ours where you’d get useful writing tips. Write from your heart. There’s no point writing something that’s ‘trending’ when your heart is not in it. It’ll be a waste of your time. 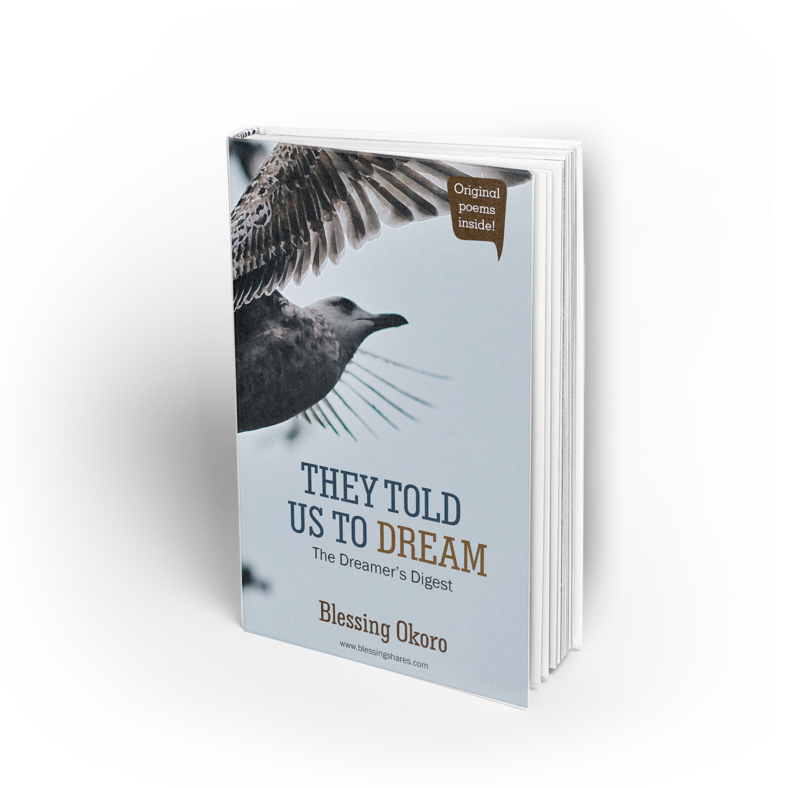 You can write about the most ordinary topic and it will be a hit simply because you wrote it from your heart. So write what about things you are passionate about. Follow your heart and not the noise of the public. Push yourself. Don’t get complacent and remain at the same level. Always aim higher in your writing. If you’ve been writing for blogs, can you take one step further and start writing for magazines? How about becoming a copywriter or a content writer. Push yourself. You can do it. So you’ve decided to take the plunge to become a writer. That’s great. Just one problem though; where are you supposed to find clients? This could be quite a tough nut to crack but we have some useful tips that will make it easier for you. Network. The way the world of business works is this – people recommend people they know and they’ve tried out to others. It’s the same for freelance writing. You need to start networking and building relationships not just with writers but also with people in other industries. Build relationships. This is a follow on to the last point. Get to know your clients on a personal level. Exceed their expectations. Can we add; go beyond what you are being paid to do. Throw in some free work or advice that will help their business. What we’re saying is add value to them and they will add value to you by bringing clients your way. Listen. Don’t be in a hurry to get the dotted lines signed and move on with the job. Stop and listen to your clients. Clients love to be heard. Don’t assume that they have a particular need. Ask and listen to their response. Ask as many questions as possible and listen attentively so you’d be armed with all the information you need to make your client happy. You should always send a follow up email that captures your understanding of the meeting so you’re both on the same page. Plus it makes you look professional too. Be visible. Appear in places where your target clients will easily find you. What websites do they visit What publications do they read? You may want to consider being a guest writer for the blogs magazines that your potential client reads. It’s free advertisement for you and makes it easy for a potential client to find you. Always make sure you write a catchy profile for yourself and include your field of expertise. Ask for testimonials. After you’ve done a great job for a client, ask for testimonials. Nothing is greater than a satisfied client who puts in a good word for you. Collate those testmonials and put them on your blog and on social media. Let people know that they’ll have a great experience working with you. The most important tip we can however give you is to be excellent at what you do. It doesn’t matter how long it takes, once you deliver excellent results you’ll find clients and these clients will stay. So improve yourself., get better at writing and add some new skills. Sometimes deciding whether to go the commercial route is not an easy decision to make. There are many things to consider before you move from writing as a hobby to writing to make money. You don’t have to make the decision alone. In this week’s Writer’s Diary with Adedoyin Jaiyesimi, Adedoyin takes us through the pros and cons of being a commercial writer. If after watching this video, you’re still not sure whether commercial writing is for you, do get in touch with us on social media or send an email to us (thesparklewritershub@gmail.com). We’re ready to guide you every step of the way! Being a freelance writer is exciting. You have your time to yourself. You don’t have to rush off anywhere before the sun rises, you don’t have to answer to anyone and you can plan your day as you like. Great stuff we must admit but the reality is this – without great discipline and hard work, the perks of being a freelance writer can also be the cause of failure. We want you to succeed as a freelance writer and these 10 tips will help you to do just that. Promote yourself. Be visible on social media. Let people know what you do and how good you are. Join in trending conversations and add your opinion. But please, make sure they’re meaningful. Start contributing. The more platforms that publish your work, the more likely it is you will get writing jobs. It doesn’t matter if these platforms pay you or not. Take advantage of this free publicity. Create a blog. By now, you should know the benefits of having your own blog. That’s the first thing most potential clients look out for. They use it to determine how good you are. Be professional. The fact that you are a freelance writer doesn’t mean you don’t have to be disciplined. In the way you write and communicate, be professional – even on social media. Always network. That’s one of the best ways of getting new clients; networking. Go to events, strike conversations with people and chip in what you do. Build useful contacts. Be good at what you do. Even if you get clients and you deliver poor work. sooner or later. they’ll stop giving you jobs. So perfect your craft. Be the best at what you do. Never stop learning. Don’t ever think you know all there is to know about writing. Be open minded. Have a teachable spirit. Be ready to learn and unlearn to move forward in this field of work. Have a price list. It’s necessary. Sit down and determine what you will charge for the various things you write. Let that guide you as you negotiate with clients. Keep your ears open. Clients will not walk up to your door to give you jobs (won’t that be great if that actually happens). You have to go out and find them. So keep your ears open especially on social media. Follow hashtags, find out who is looking for freelance writers and market yourself! Believe in yourself. If you don’t believe you can do it then you have already failed. There’s a sparkle within you; let it shine through. You can do this! Did you find these tips helpful? Let us know. 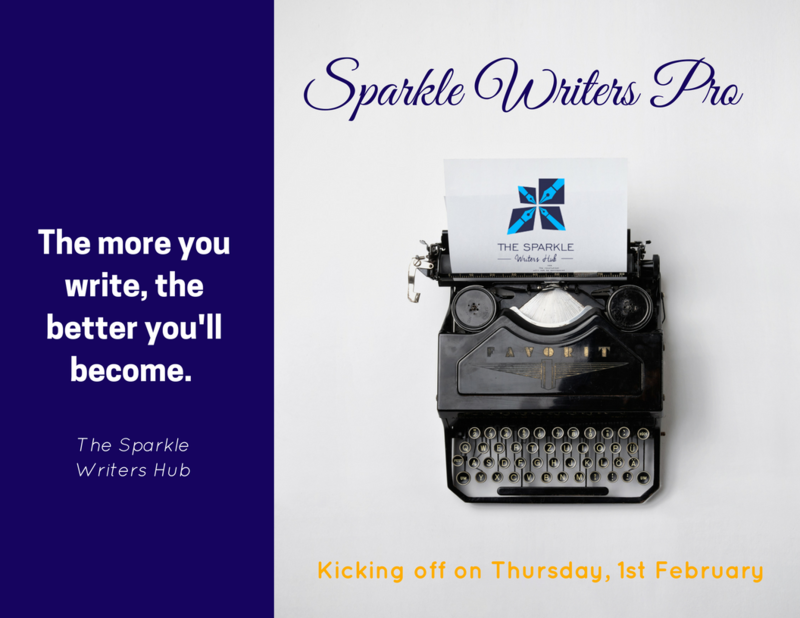 Watch out for more tips on our Twitter page @SparkleWriters. We want your writing talent to sparkle and we are glad you’ve taken the step to become a better writer by following this blog. However, we have to be real with you; being a freelance writer is challenging especially when you are just starting out. That’s the bad news. The good news is that there is always a way to overcome these challenges. In today’s post, we’ll focus on the challenges every freelance writer faces so you’re not taken unawares. 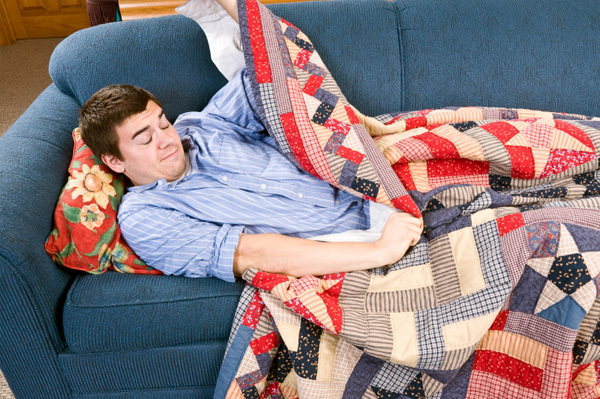 As the week progresses we’ll tell you how to deal with those challenges. Challenges never stop a real writer; they just make a writer more determined to succeed! Needless to say as a freelance writer there’s nothing like job security. You can kiss it goodbye. You can get a fantastic writing job this month that will cover your bill for the next two months and then nothing comes up next month, or the month after that. One way to deal with this is to learn how to budget and plan properly. When you start out, never spend all the money you get from a job. Cultivate the habit of saving and you will be secure when the rainy day comes. And it will surely come. We know someone must have thought “Why not find new clients to ensure you get at least one writing job every month.” Fantastic suggestion. The problem is finding clients and getting them to give you jobs is not as easy as it sounds. It takes a lot of hard work and commitment. You must be able to handle the word “no” because you’ll hear it on a few occasions. The more you write and become known, the more clients will trust you and give you jobs. So look for free platforms where you can contribute and get free publicity in return. Most importantly, be patient. When we said “be patient”, we meant it. There are seasons of waiting in this journey. From waiting for your work to be featured to waiting for your client to pay up long after you have delivered their work, being a freelancer involves being a master at the waiting game. To reduce the frustration that waiting may bring, learn to be realistic. Don’t send your work to only one blog or magazine and become sick with worry when you don’t hear back from them in two months. You need to cast your net wider. Send to as many as possible. Look for creative ways of publicizing your work. Never depend 100% on a client cheque because they do disappoint. Always have a back up plan just in case they don’t pay when they are meant to. We’ve written some articles about writer’s block. It’s a harsh reality that every writer faces but when you learn how to manage it effectively, it will not stop from being productive. There you have it. Are there are other challenges you’ve faced as a freelance writer? Share with us and let’s talk about them. 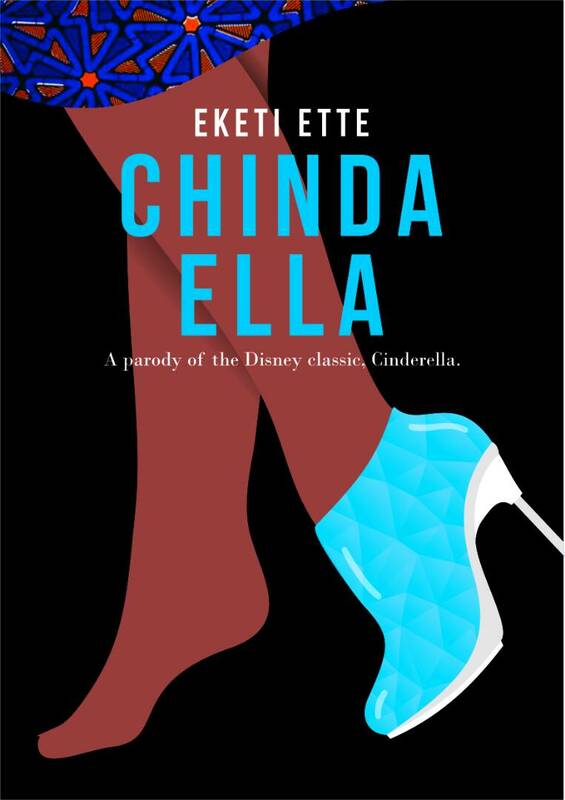 Hey there Sparkle Writers! We hope you are enjoying The Writer’s Diary with Adedoyin Jaiyesimi. It is our aim to make you become the best writer you can be. 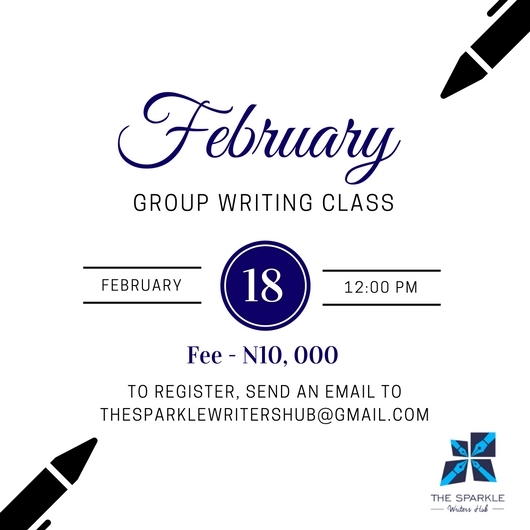 If you want any specific topic to be dealt with in the course of this series, drop a comment or send an email to thesparklewritershub@gmail.com. If you missed Episode 3 last week, you can watch it here. Don’t forget to look out for Episode 4 next week! Hey there Sparkle Writers! We know; it’s been a minute since you read a post from us. We went on a short break to re-strategize and we are back with a bang! Watch out for great writing tips in the coming days. To be a better reader, you just have to create time to read. We know you live a busy life and you hardly have time for yourself but you can still find the time to read. Think about all that time you spend going through different timelines on Facebook and Twitter. That time could have been better used to read a book. Start by reading at least 15 minutes every day and before you know it, it will become a habit. If you like romance novels, that does not mean you should only read romance novels. When it comes to reading, you really need to come out of your comfort zone. Expand your horizon and read other genres. By reading widely, you enlarge your mind and capacity to write better. Yes you read correctly! Reading a book that was badly written helps you to know how not to write. Even when you read good books, you should form the habit of critiquing it. What did the writer get right? What could they have done better? Doing this will help you to become a better writer yourself. It is important to take notes while you read. Jot down your thoughts in a journal or note. Scribble within the book. Highlight and underline words, phrases or sentences that jump at you. By taking notes, you’re guaranteed that you are actually paying attention to what you are reading and you are learning from it too. Think about the thoughts you have jotted down. Think about the things you read in the book. Reflect on them. What did you learn from the book? What can you takeaway from the book that will help you to become a better writer? Also review the book; the good, the bad and the ugly. What can you learn from them? By using these tips, you will definitely become a better reader and a better writer too!